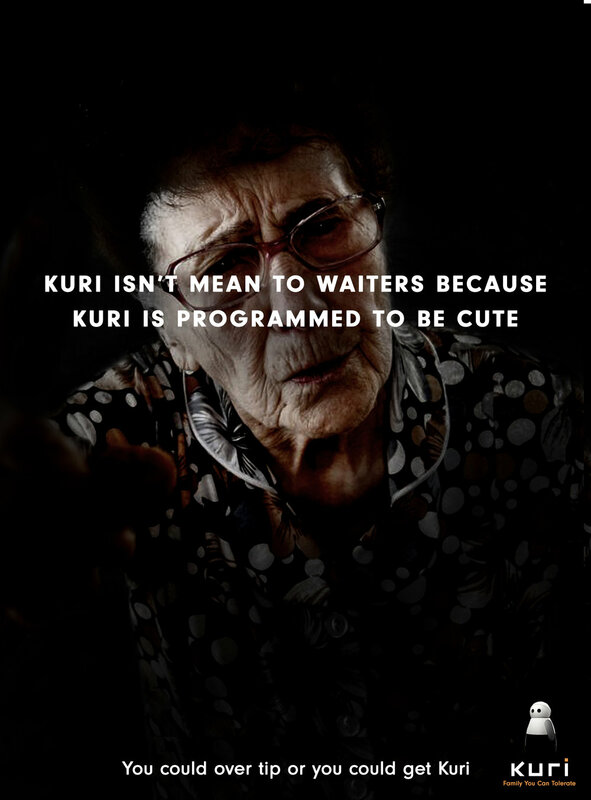 Kuri is the only home AI that feels more like a family member than a robot. Oddly enough, he's more like your only non-annoying family member. 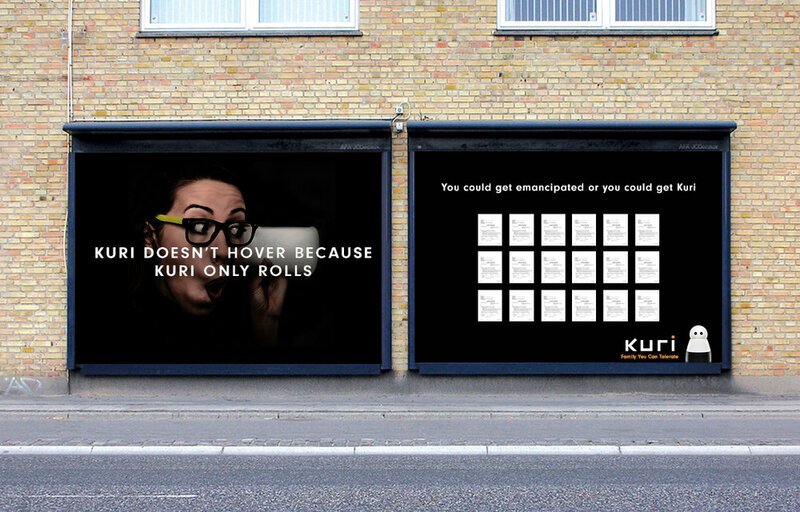 Dealing with family can get extreme, so we made Kuri look like the easiest family member. We turned bothersome family members into noisy popup ads. Muting these ads revealed Kuri as the only family member you can trust to easygoing.